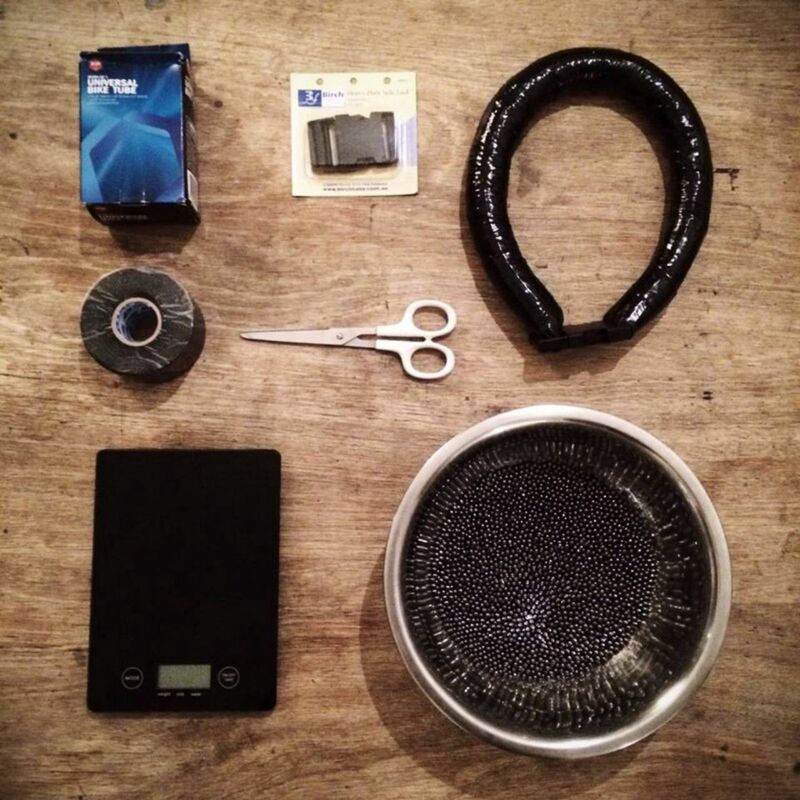 Belarus Freediving Cup 2018 with Lobster Weight Systems! 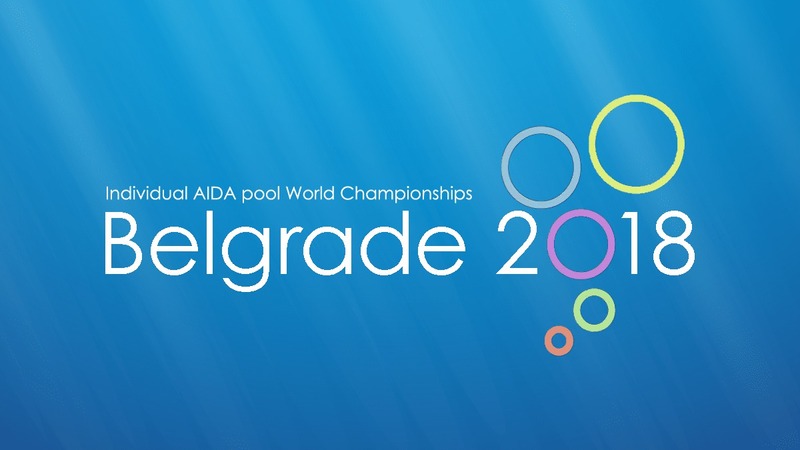 Individual AIDA Pool World Championships Belgrade 2018! Achievements with Lobster #2 Oksana Valyashko! 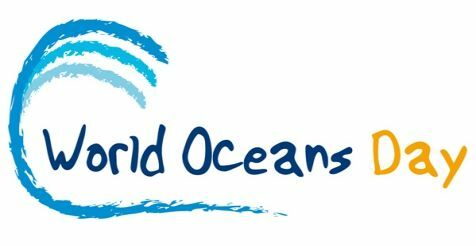 CMAS 10th World Championship 2018! 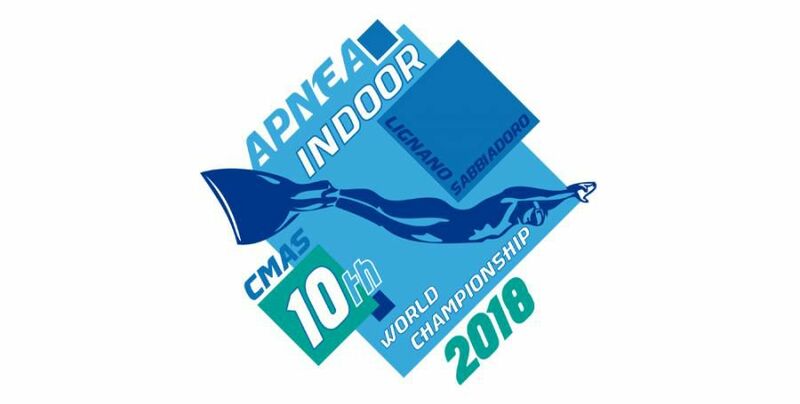 Hello guys, last week gave us an enormous amount of emotions from 10th CMAS Apnea Indoor World Championship. This time competition was held in Lignano Sabbiadoro at the Bella Italia Sports Village from 11 to 17 of June. Competition is growing year to year and on this one where represented 24 national teams. 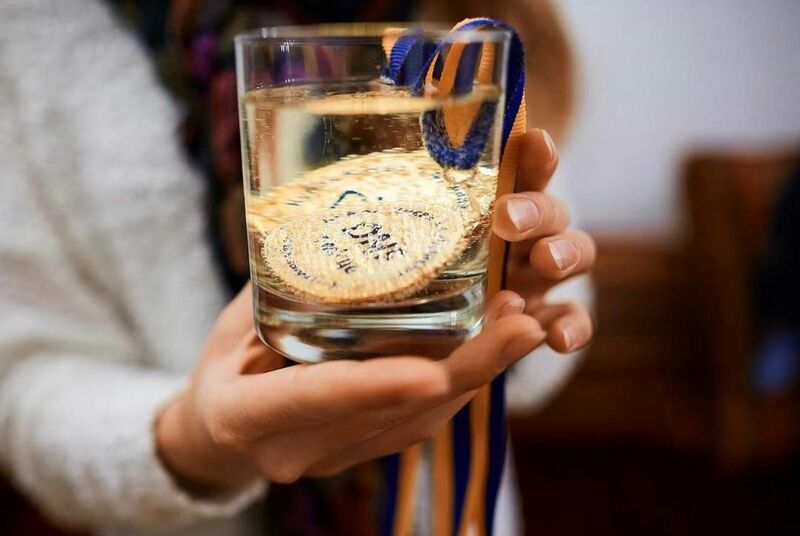 Nowadays sport became a big part of our life, a lot of people are taking care of what they eat, drink, and technique of the exercises they do to transform their bodies in excellent condition. 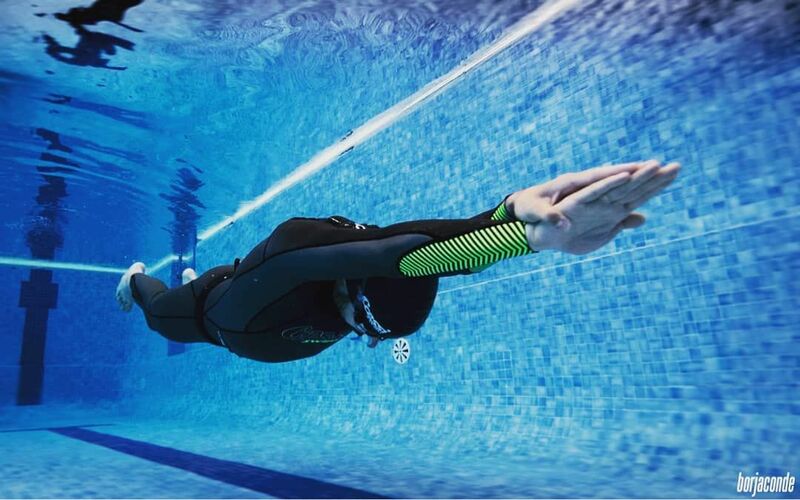 Pool freediving needs a lot of body and mental training for achieving all the goals sportsmen has. Today we would like to attract your attention on 5 things witch you have to choose carefully so they will become helpful on your way. 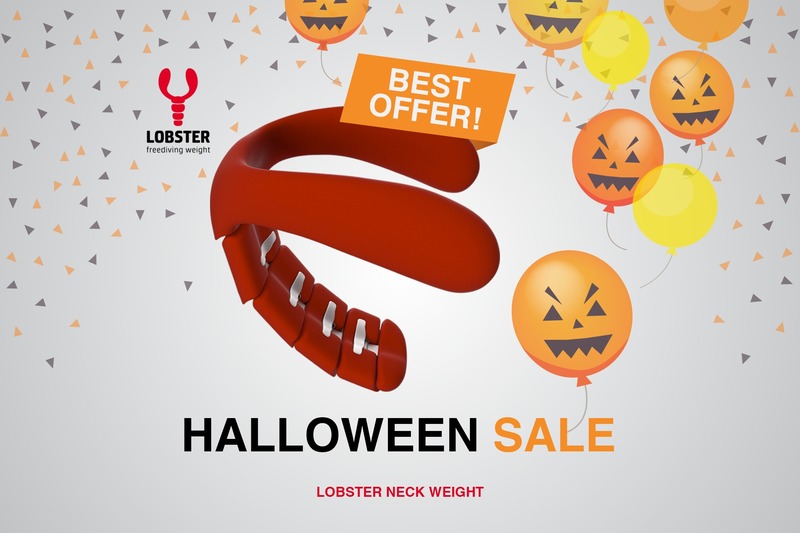 10 reasons to buy Lobster Neck Weight System! 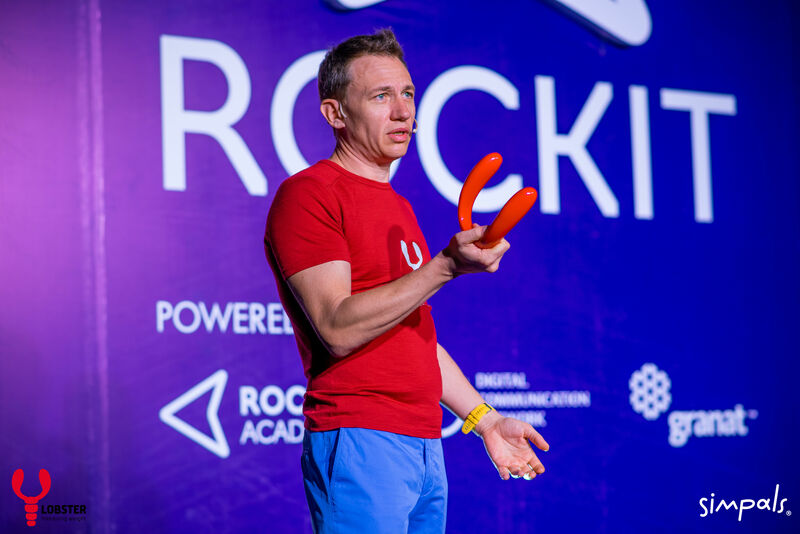 Lobster attended the Rockit Moldova 2018 conference!